This is Natasha McAfee’s late Nanny’s Recipe. She said this one must be refrigerated after made! 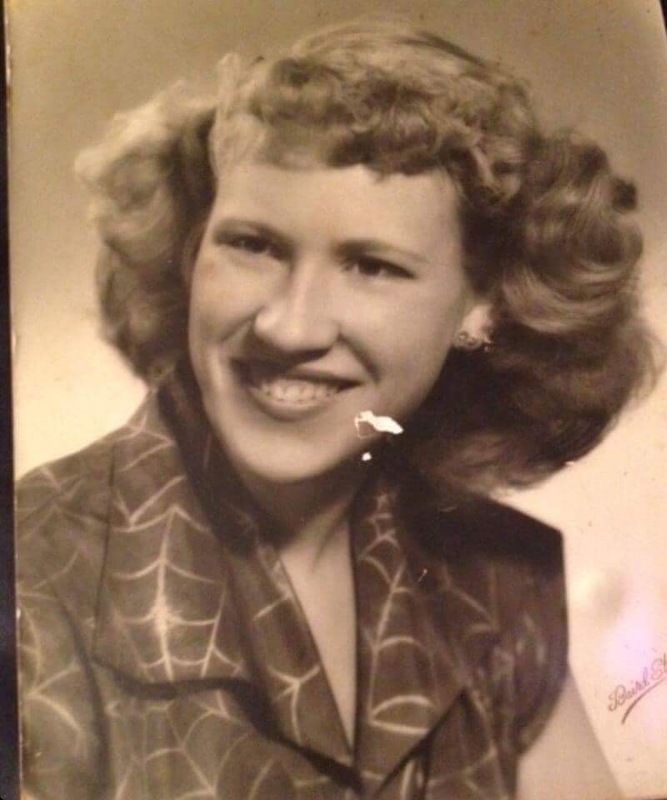 This is a photo of her beautiful Nanny! 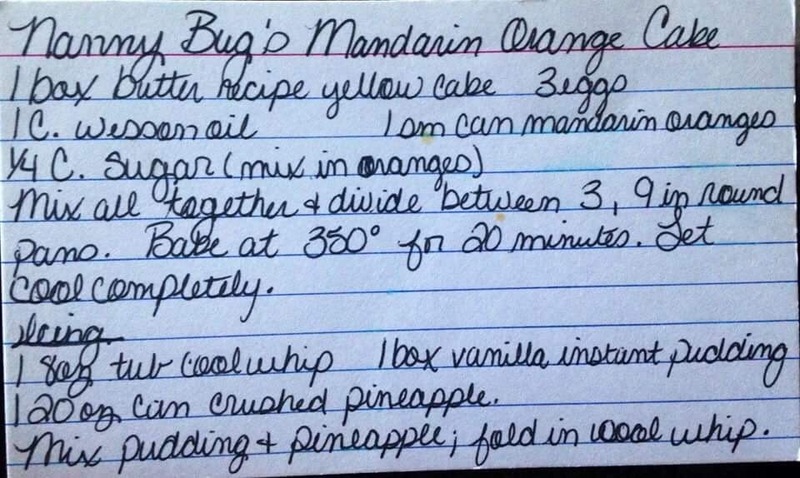 This entry was posted in Blog, Family, informational, Recipes and tagged Christmas, Christmas cake, Holiday recipe. Bookmark the permalink.